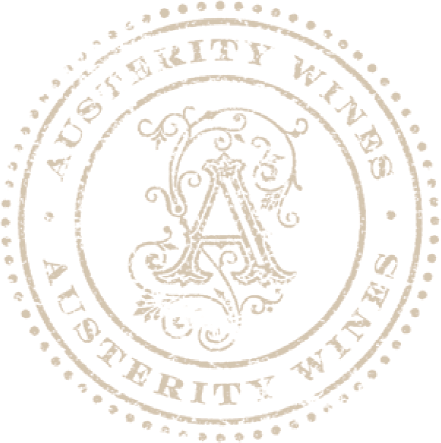 Austerity wines have consistently been recognized for the their high quality and value from respected wine publications and competitions. 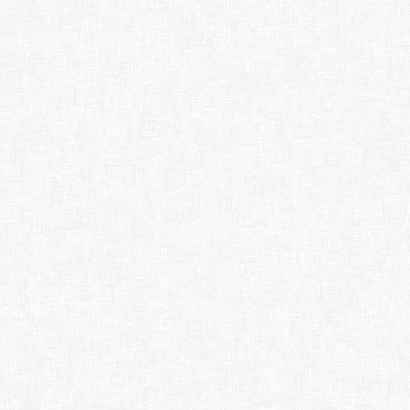 Below you’ll find highlights of our most current awards by varietal, plus links on the right to complete listings of all accolades by vintage. "A substantial Chardonnay. You can almost chew on it, but it doesn't read as hot. Ripe pineapple, white flower, creamed corn, a smattering of hay and a nice citrusy lemon zest ending. For the money, this is damn good."